Ready to discover the newest eateries to open in Durham? From a breakfast and brunch joint to a place to grab your morning coffee, read on to see the newest spots to open their doors around town. 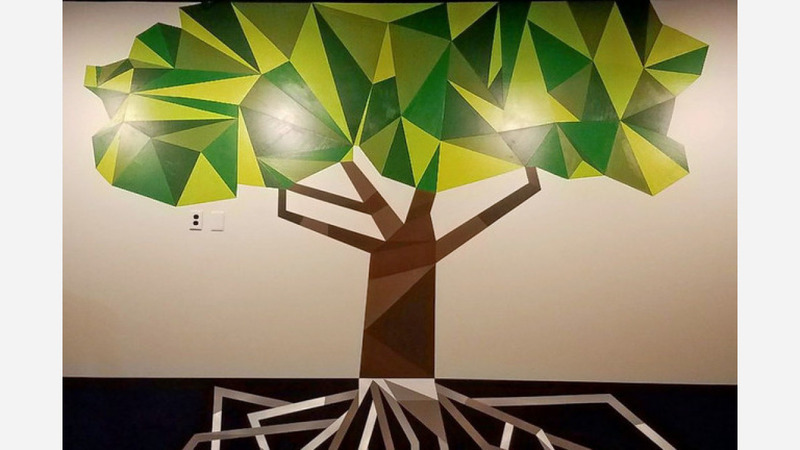 Roots Bakery Bistro & Bar is a breakfast and brunch spot that's located at 4810 Hope Valley Road. The business -- which has a 3-year-old eatery in Chapel Hill -- says it focuses on local farms, markets and ingredients to produce a "back-home atmosphere and meal," per itswebsite. Early birds, check out the Morning Plate: two eggs your way served with grits or hash browns, bacon, fresh-made bread and more. For those looking for a later meal, sample the flank steak with almond-cilantro pesto and served with sauteed peppers and house hash browns. 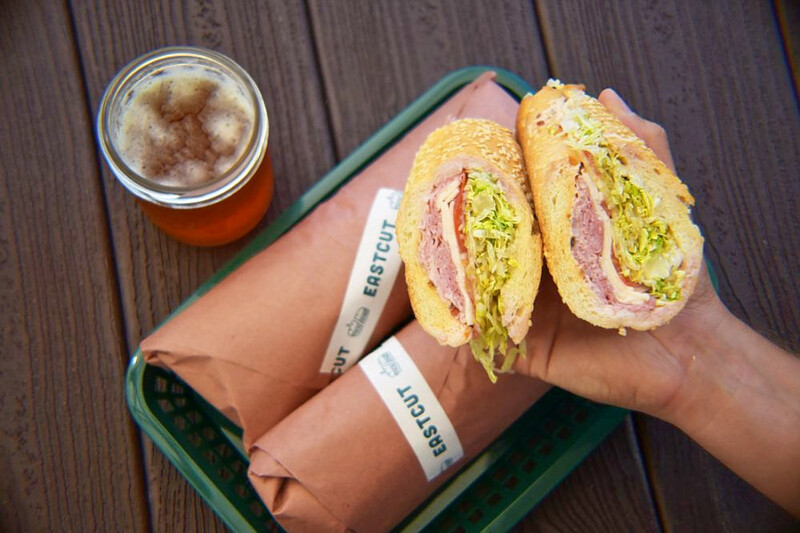 Eastcut Sandwich Bar is a counter-service eatery that specializes in hot and cold East Coast-style sandwiches. Located at 3211 Old Chapel Hill Road, the spot has already garnered a fan base: It's got five stars out of 10 reviews on Yelp so far. On the lunch menu, try the Parm: crispy Italian chicken cutlet slathered in tomato sauce, a secret blend of cheeses and basil oil. After 5 p.m., check out the "after dark" menu, which includes items like Pee-Wee Buffalo chicken wings, fried Rhode Island-style with pepperoncini and your choice of ranch, blue cheese or arrabbiata mayo sauce. Beer, wine and a few cocktails are also on offer. 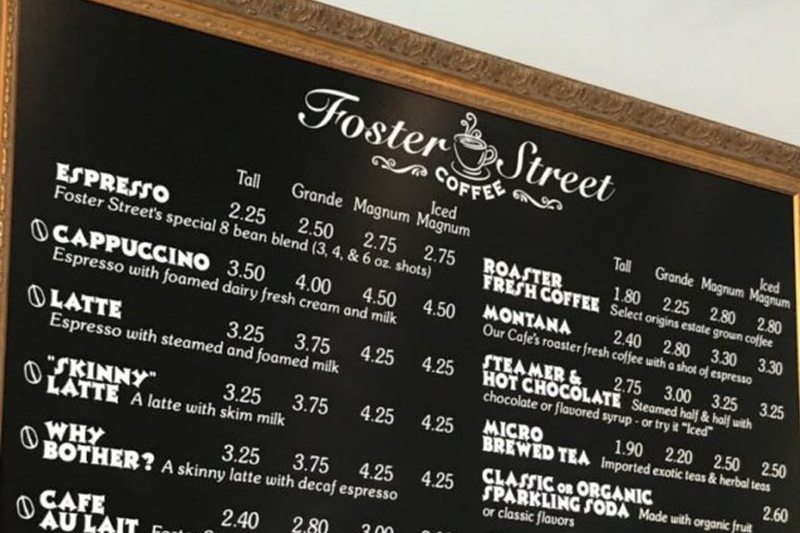 New to 530 Foster St., Suite 2 near Central Park is Foster Street Coffee, a spot to score unblended coffee from around the world. The coffee shop offers flavors from Kenya, Africa, Costa Rica and Central America. On the menu, there's everything from espressos and mochas to smoothies and chai lattes. 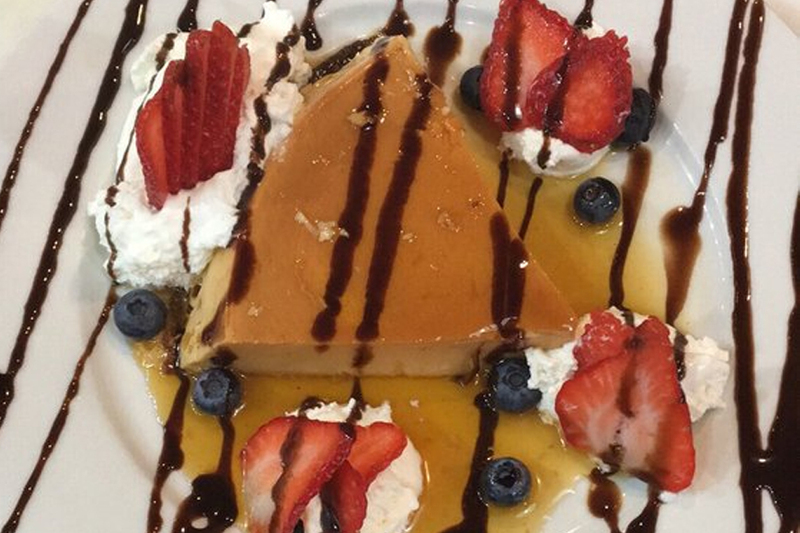 Yelpers are excited about the new addition, which has four stars out of four reviews. "Great coffee shop, new place with a great staff. I love the coffee and the baked goods that are for sale," wrote Jim A., who reviewed it on July 23. "The shop itself is very cozy and nice. The owner is awesome! She is very nice and very much a pro."